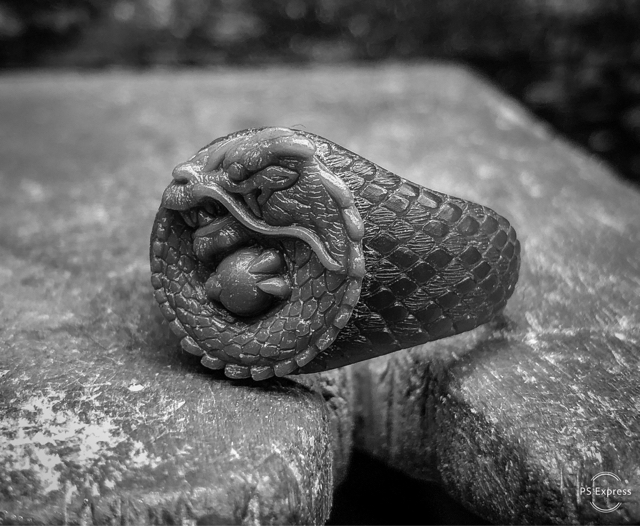 Finally, "The Dragon Ring" wax model is done. Would be available early February! !